Will Black Theater Have A Place In Lawrenceville’s $26M Arts Complex? 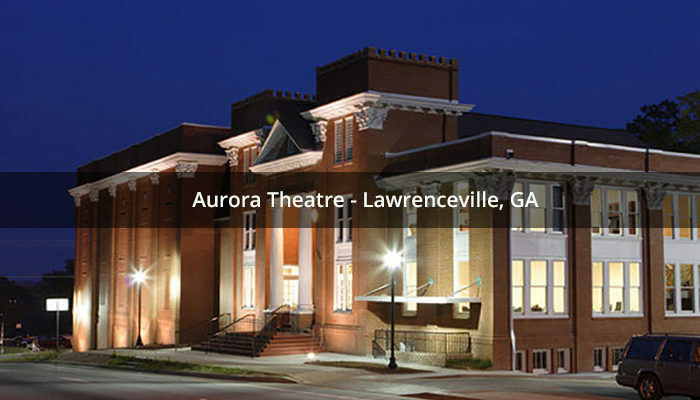 News of the City of Lawrenceville expanding the home of Aurora Theatre with a new $26 million arts complex is exciting. But will black arts programming and space now be made available in this new creative complex next to Aurora Theatre? Black theater does not exist in downtown Lawrenceville, Georgia although the city demographics by race is 47% white, 31% black, 22% Latino, 10% other, and 5% Asian. 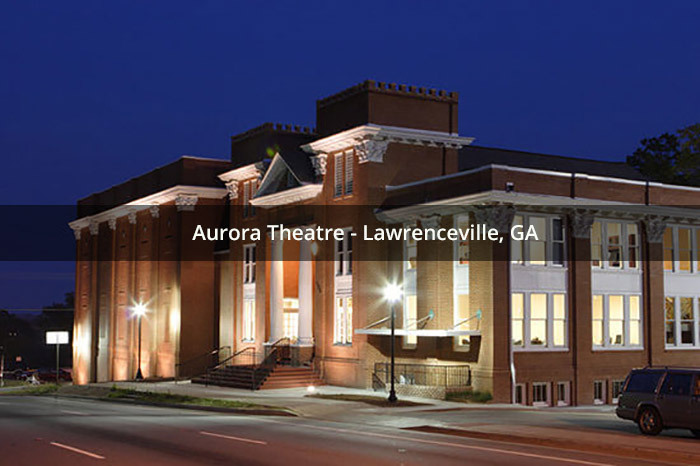 But there is an interesting relationship with the City of Lawrenceville and Anthony P. Rodriguez, co-founder of Aurora Theatre and past president of the Gwinnett Chamber of Commerce. Past programming at Aurora has been really predominately — if not exclusively — white and Latino. Black programming has been absent from the Aurora, the City of Lawrenceville and Gwinnett County. “I reached out to Anthony Rodriguez in the past to discuss bringing black programming to Aurora Theatre, and he put me off,” stated Cheryle Moses, founder and producer of BlackGwinnett and the Urban Mediamakers, a non-profit consortium of black and diverse independent content creators in Lawrenceville. “When I read the announcement of the $26 million Aurora expansion, I contacted the mayor of Lawrenceville – Judy Jordan Johnson to discuss the expansion and the need for black programming at the Aurora and in Lawrenceville. After making sure I understood that she did not represent me as the address of my home was not within the city limits, Johnson suggested I contact someone at the Lawrenceville Downtown Development Authority to discuss my concerns as design plans for the arts complex had not been finalized. Johnson stated she had seen diversity at Aurora Theatre. I reminded her that having a few black creatives in a production was not quite what I had in mind as black programming for the City of Lawrenceville. As with all business matters in this country, if you do not have a seat at the table, you will not be represented. I want to make sure black theater and arts is meaningfully included in this $26 million arts complex in Lawrenceville,” continued Moses.